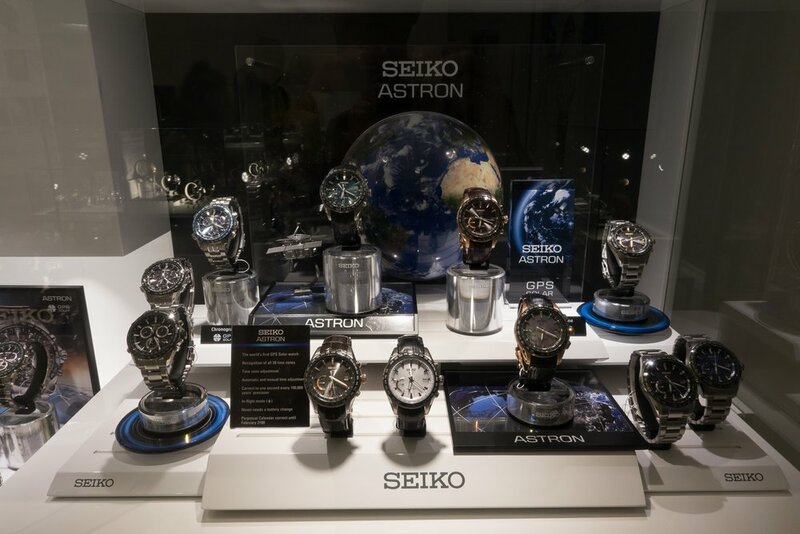 Seiko has opened a number of company owned stores at different locations around the world. 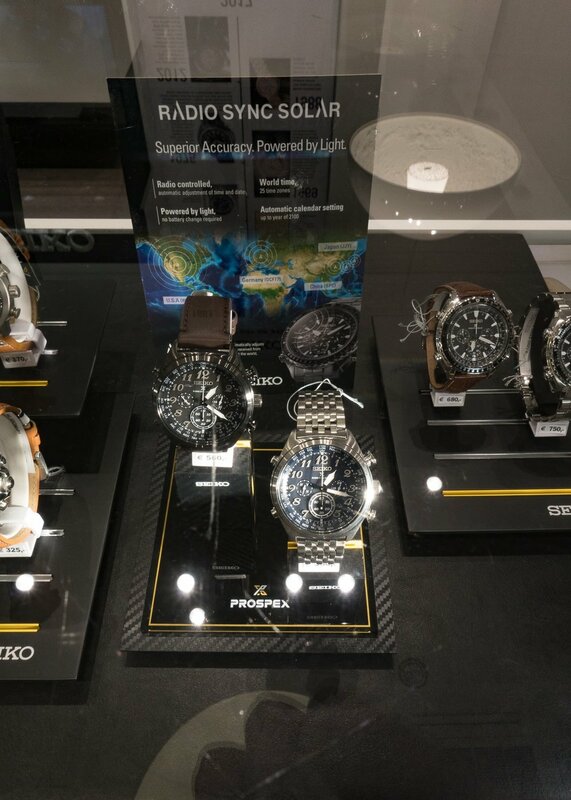 These stores are owned and operated by the Seiko company in each of the countries but they have a standardized look and feel globally as this is specified from a Japan level. This boutique is located in the heart of Amsterdam and is easy to get to. This was one of the first Seiko boutiques in Europe with only the Paris boutique that opened earlier. This is a relatively small store but they have a mix of general models along with JDM exclusive models, Prospex, Presage and some Grand Seiko models. The store has an older design with large white cabinets but it still feels clean and modern. 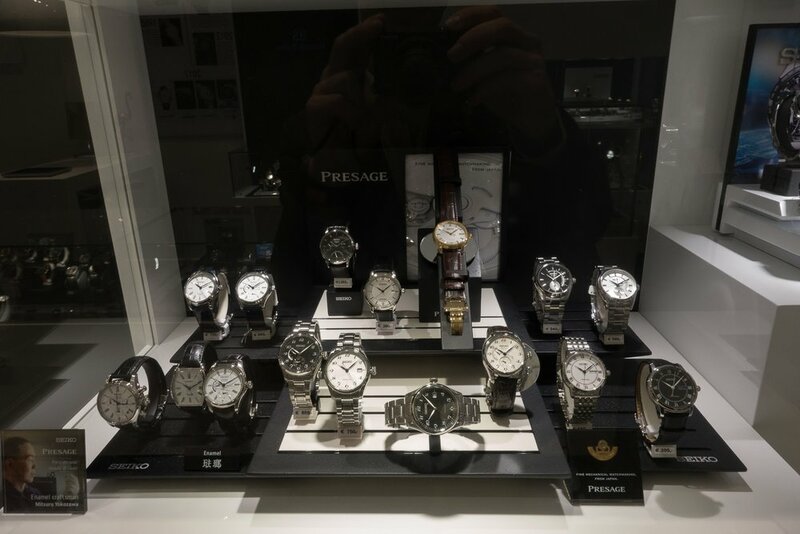 The store has a reasonable selection of Prospex models as well as popular models like the Presage Cocktail time series. The JDM models are nice to see but do seem expensive even after the high European taxes and duties are factored in. 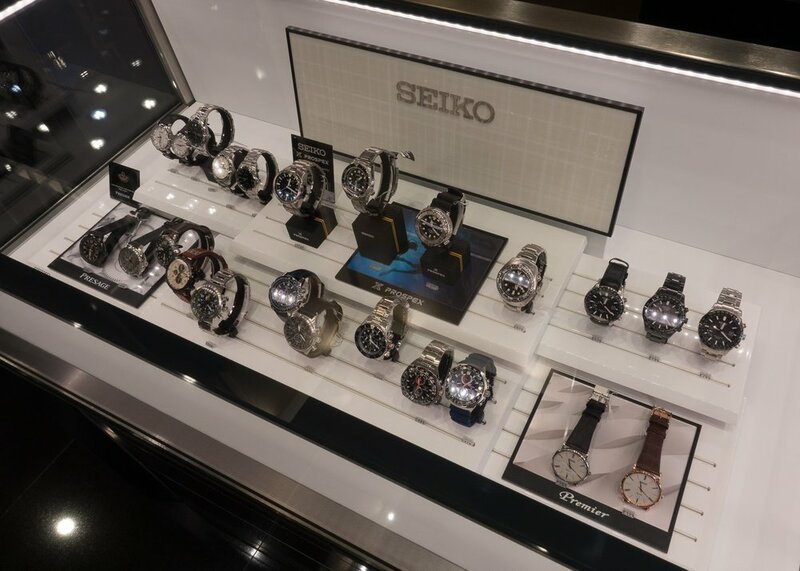 The store also carries a significant number of lower end common models that can also be found is other Seiko dealers in the city. 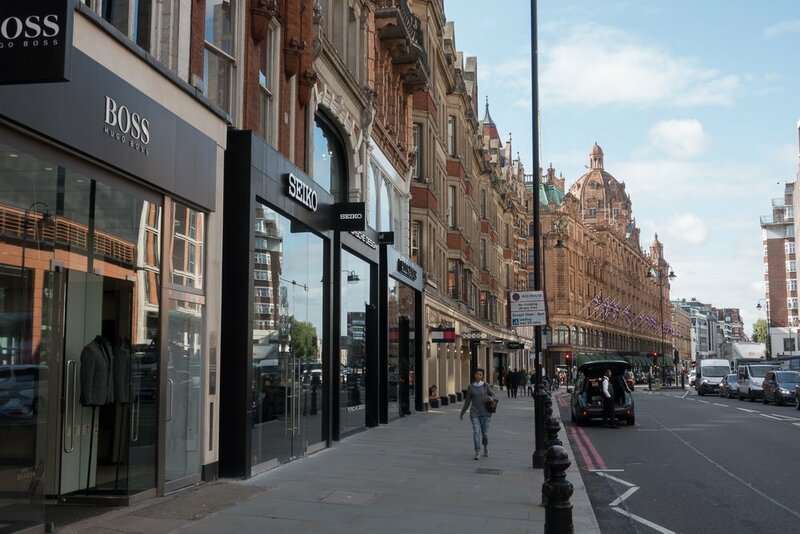 This boutique opened in August 2017 and is located in Knightsbridge just a few doors from the Harrods department store. This is a prestigious high traffic area and just a couple of minutes walk from the Knightsbridge tube station. 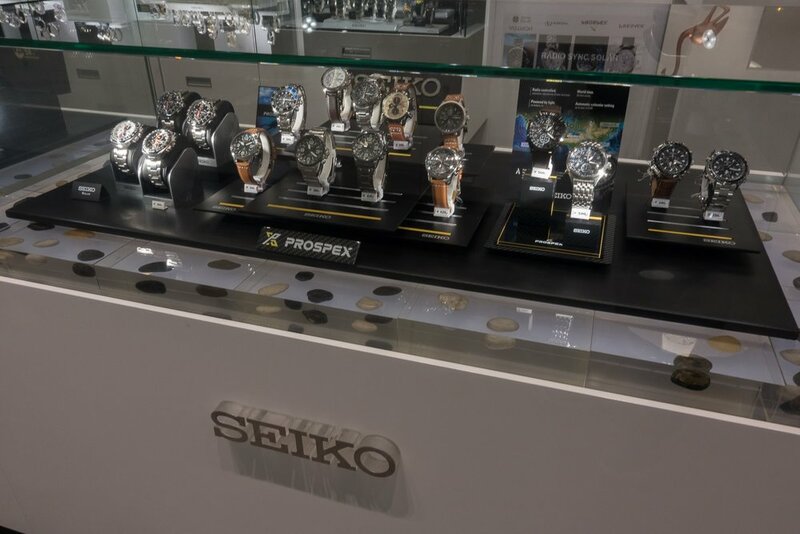 The store is divided into two main areas, the front half of the store has the general Seiko models and ranges including Prospex, Premier, Presage and Astron models. There is also a small display with a number of ladies Credor models. 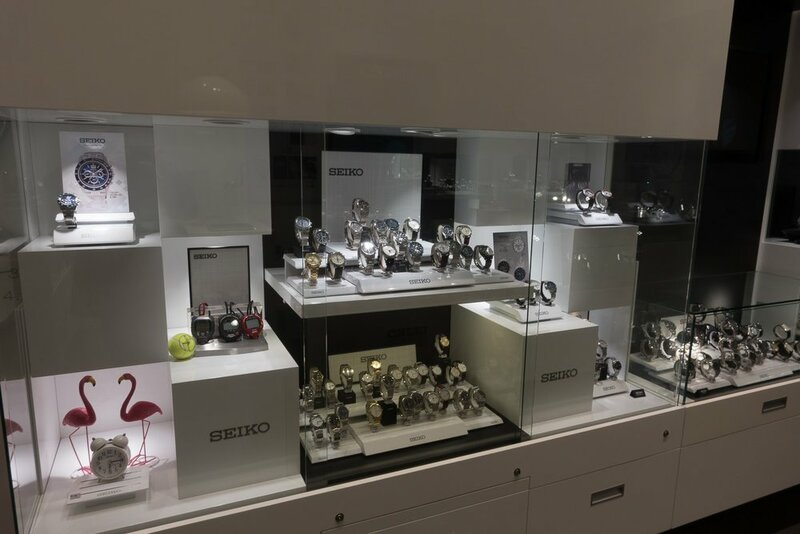 The second part of the store is focused on Grand Seiko. There is a good mix of models with quartz, mechanical and Spring Drive calibers all represented. 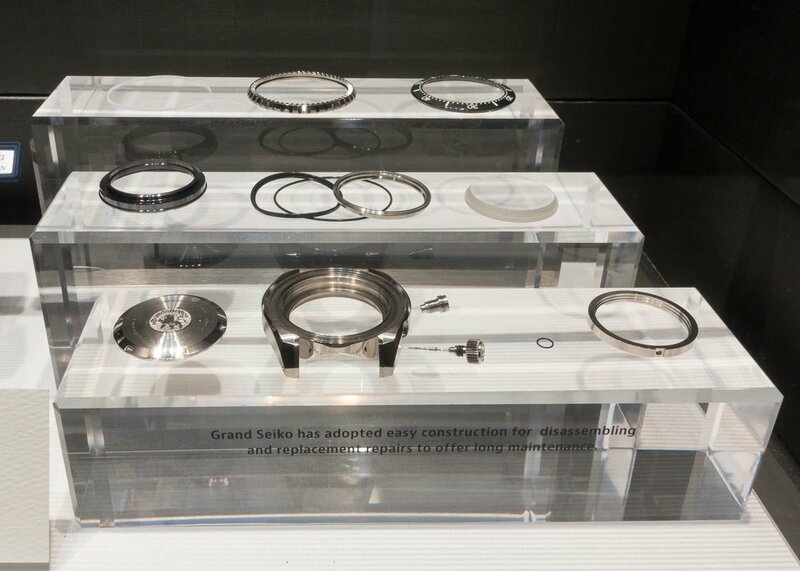 On display was the newly released GS Hi-Beat diver models alongside a breakdown of the case design showing the case construction. There was also a case with the ceramic Spring Drive GMT Chronograph models with a disassembled case. Behind this main Grand Seiko section is a private viewing room where customers can sit and try on pieces with the boutique staff. 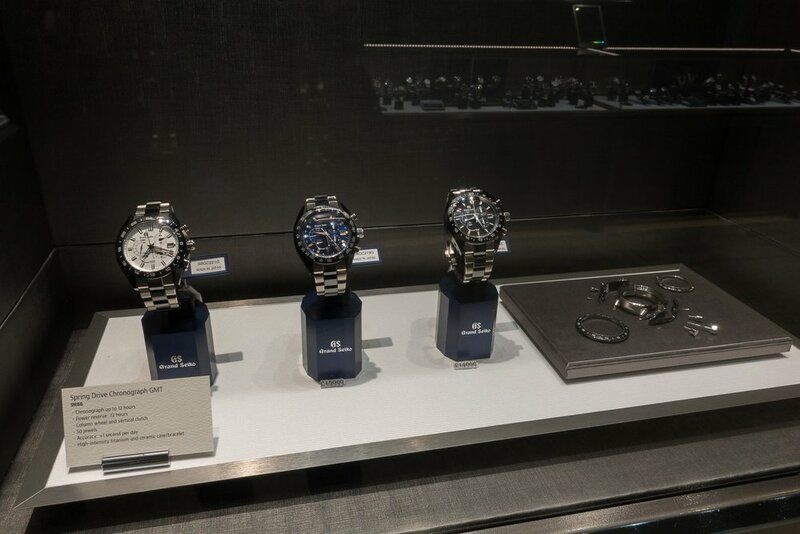 The Seiko Paris Boutique was the first international Seiko boutique to be opened. It is located in the upscale area of Saint-Germain-des-Prés and is under 100m from the Saint-Germain-des-Prés metro station. 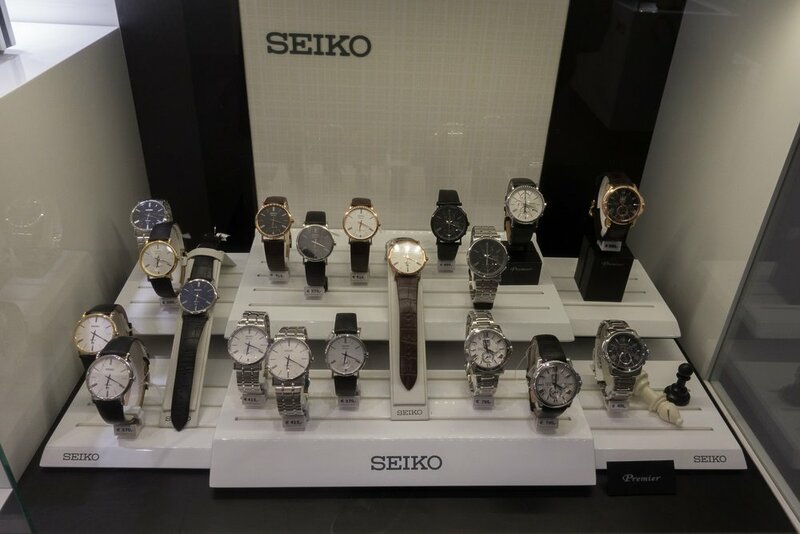 This boutique has a great collection of models from the complete range of Seiko and Grand Seiko series.